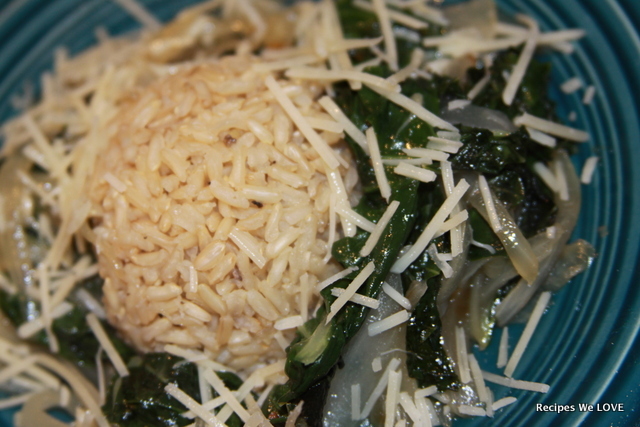 Cook rice in broth according to instructions on rice package. 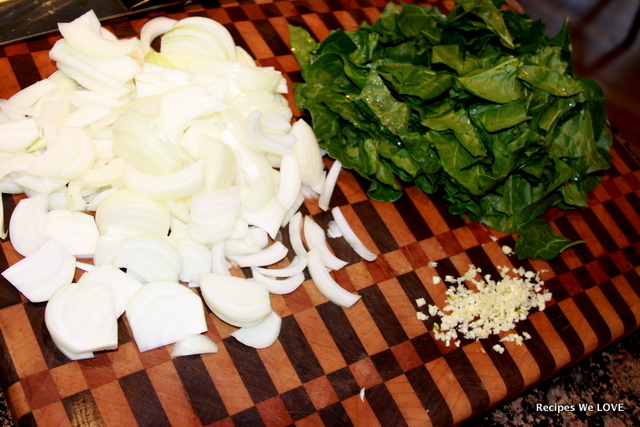 Cook Onions in skillet with olive oil until caramelized, adding garlic in the last 5 minutes. 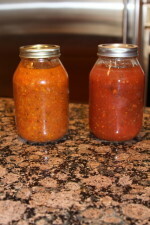 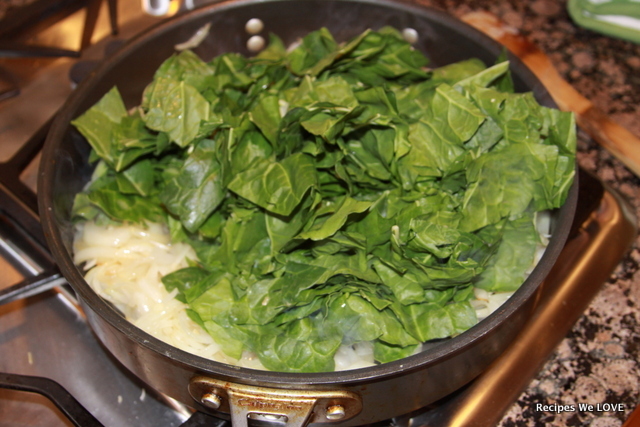 Add Swiss chard, red pepper flakes, salt and pepper to taste, cover and cook storing occasionally till wilted and tender. 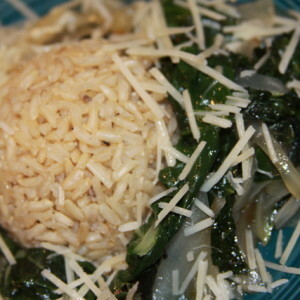 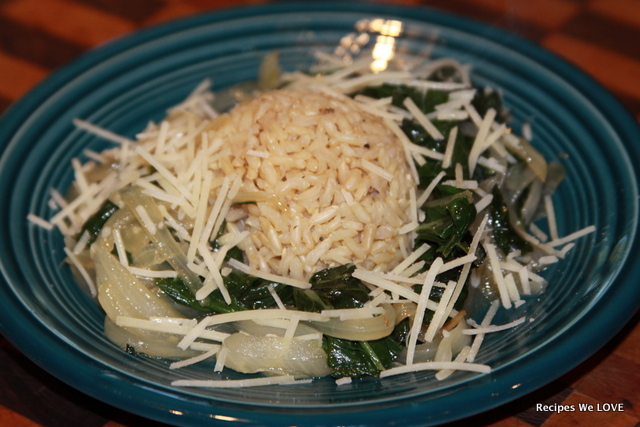 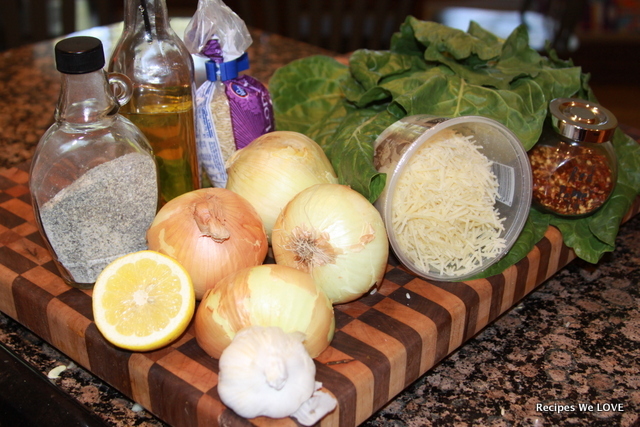 Once Swiss Chard is wilted, serve over the brown rice and sprinkle Parmesan Cheese over to garnish.